We’ve listened to our customers and have added even more colors to our expansive Velluto Pelle line. Velluto Pelle is supple, yet durable with a high yield and has a special place in our heart as it was one of Spinneybeck’s first leathers. Introduced in 1962, Velluto Pelle was one of five leathers along with Derby, Sabrina, Saddle, and Vollstier (which would later become Volo). The thirteen new colors range from vibrant Wildcat and Hornet to subtle Cirrus and Cumulus to round out the color range of this full grain leather that has truly stood the test of time. 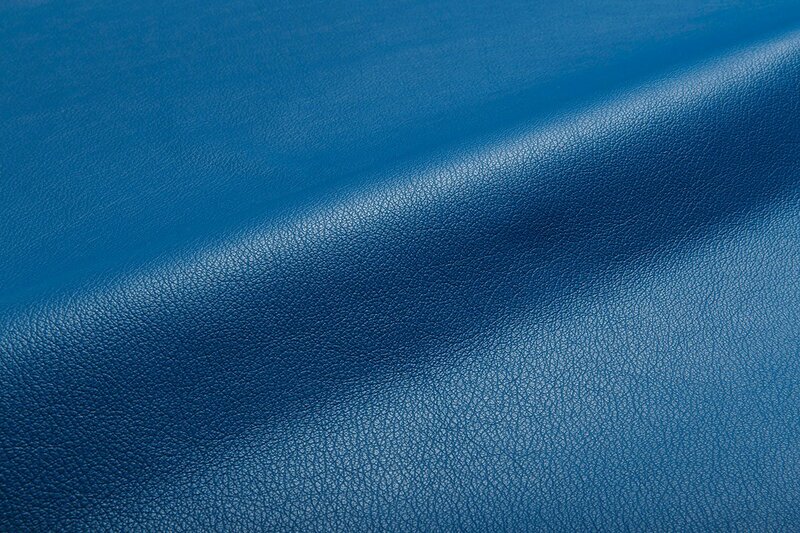 Velluto Pelle upholstery leather is appropriate for automotive, aviation, contract, hospitality, marine, and residential environments and may be used on Spinneybeck architectural products including the ARO Collection, handrails, and wall panels.